Birthstones. 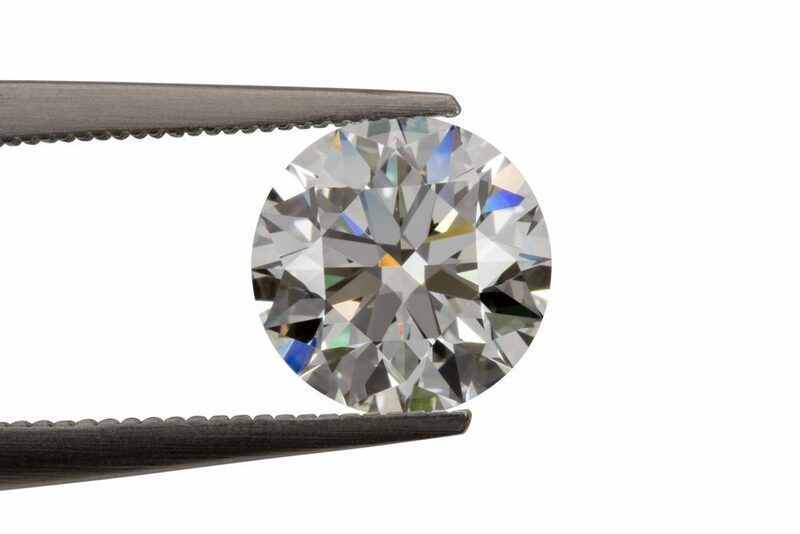 We’ve all got one but April’s birthstone, the diamond, is arguably the most universally admired. Here’s an insight into nature’s most precious creation. I thought it be wise sharing some of my insights about the modern diamond industry and clearing up fact from fiction when it comes to these precious stones. Here are 5 short and interesting facts that I can guarantee most of you wont know!